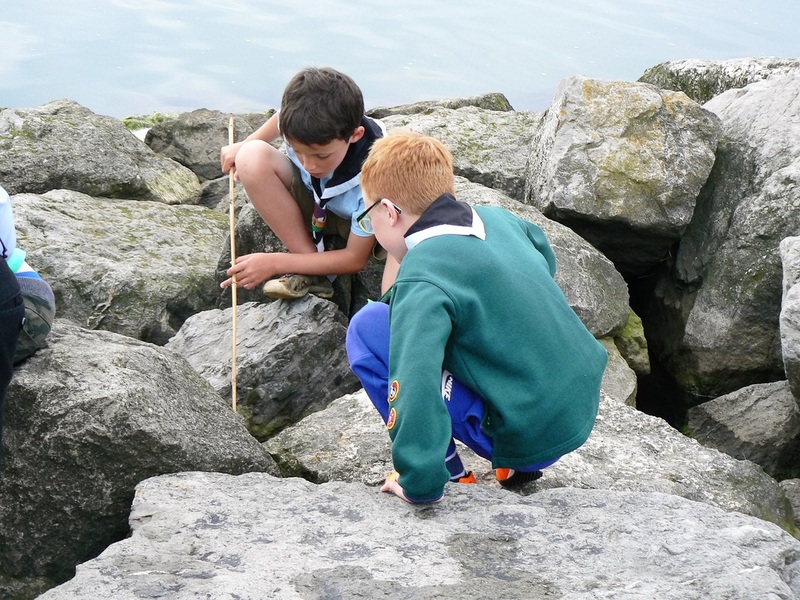 Find out what we are doing in Cubs! Our Cub colonies run the same programmes, but different parent rotas. Please find below. 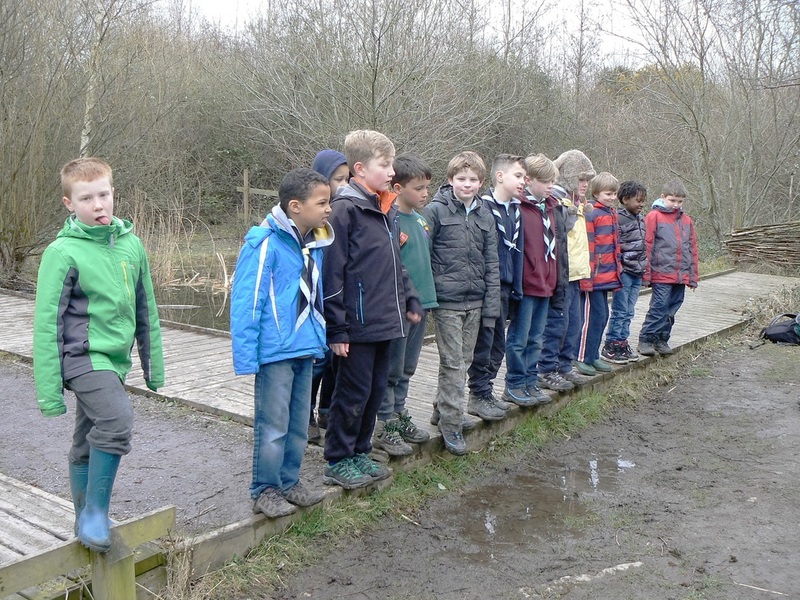 This is the latest programme for Cubs. 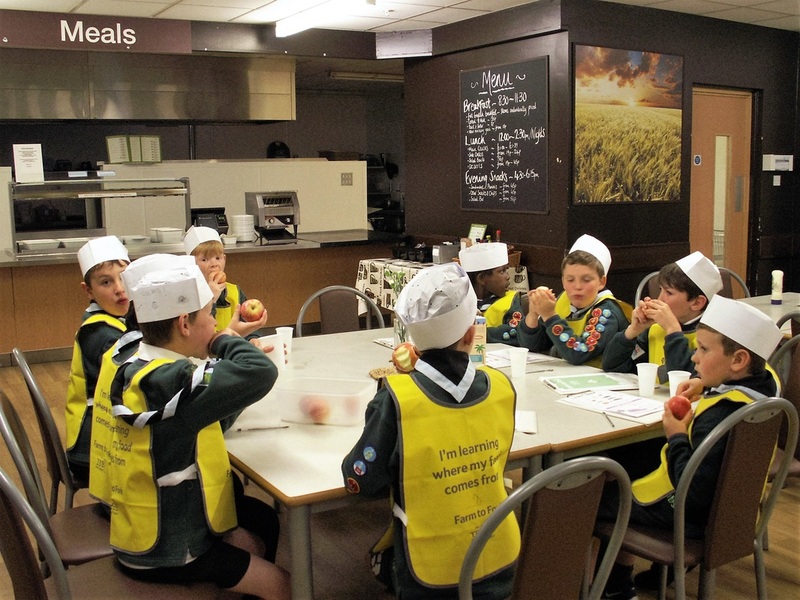 ​Find out what your Cub is doing at their weekly meetings! Not sure when that camp is? Or would you like to come to our work day? Here's when it is! We ask parents to please help at our meetings. No preparation required! It can be be a Mum, Dad, Nan... anyone!